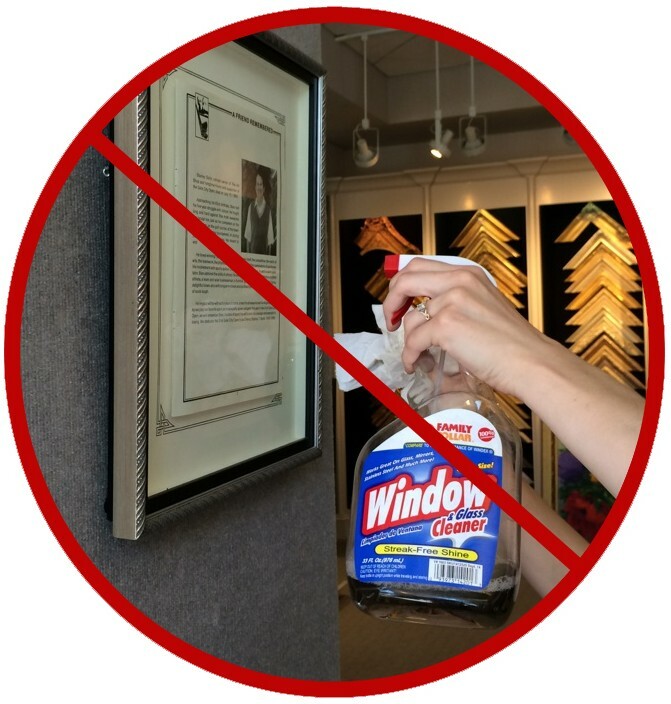 We had a request from one of our favorite clients to write a blog about regular maintenance of artwork. He was concerned after seeing dust on their frames and canvases and wanted to clean them without doing anything that might cause damage. I remembered writing a blog once called “The Care & Feeding of Your Artwork,” and when I went back to look for it, I found I had written it nearly four years ago! It focused mainly on long-term care – varnishing, rematting, etc. It didn’t deal with the every day care of canvases and art framed with glass.